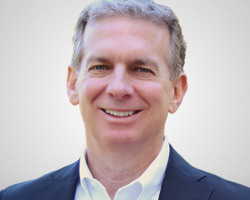 Scott Andrews is the co-founder and CEO of InvestiQuant, Inc., an innovative financial technology company that helps investors systematically pursue their financial goals by using fully automated investment strategies. Prior to InvestiQuant, Mr. Andrews founded Master the Gap and SciQuest (symbol: SQI), which he took public as CEO. He has an MBA from the University of North Carolina and served as an Army Aviator after graduating from West Point.